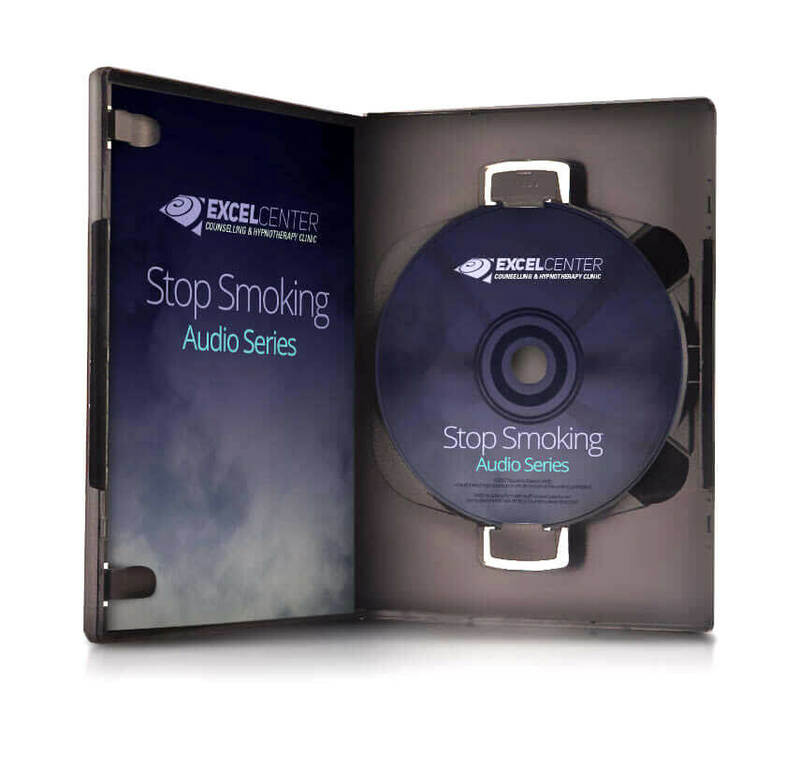 Do you want to quit smoking today easily and effortlessly? 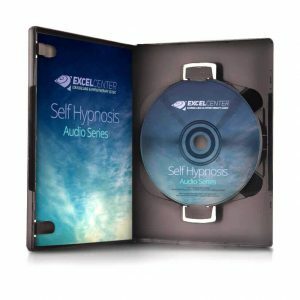 Then this hypnosis audio program is for you! Your subconscious mind will be presented with imagery and suggestions that make it easy for you to become a non-smoker. 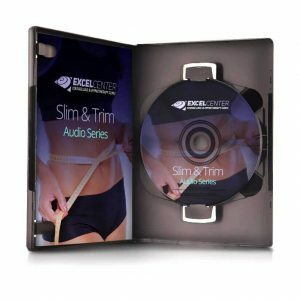 You simply listen to each CD in the program once a day for one week. There is nothing else to do, nothing to take, nothing to write down, and no annoying aversion therapies. 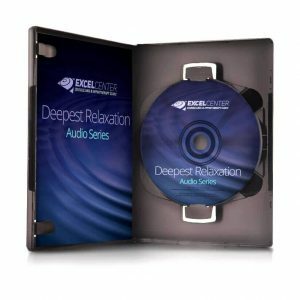 With the “Non-Smoker Forever” method developed by Alan R. Eastman, Doctor of Clinical Hypnotherapy, you utilize guided imagery through hypnosis to achieve wonderful results. Think about your future right now and imagine how wonderful your life will be when you are living life as a non-smoker. 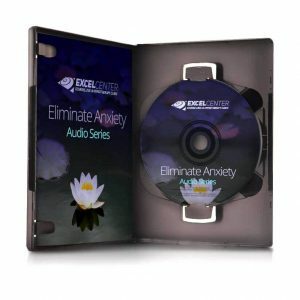 This hypnosis program is the best tool on the market for help without pills, patches, and without the side effects of drugs. estibulum ante ipsum primis in fauc ibus orci luctus et ultrices posuere cubilia Curae; Integer in enim dui. Suspendisse potenti. estibulum ante ipsum primis in fauc ibus orci luctus et ultrices posuere cubilia Curae; Integer in enim dui. estibulum ante ipsum primis in fauc ibus orci luctus et ultrices posuere cubilia Curae; Integer in enim dui. Suspendisse potenti. Sed placerat pellentesque nibh ut varius. Morbi aliquet nulla at sem consequat eleifend.